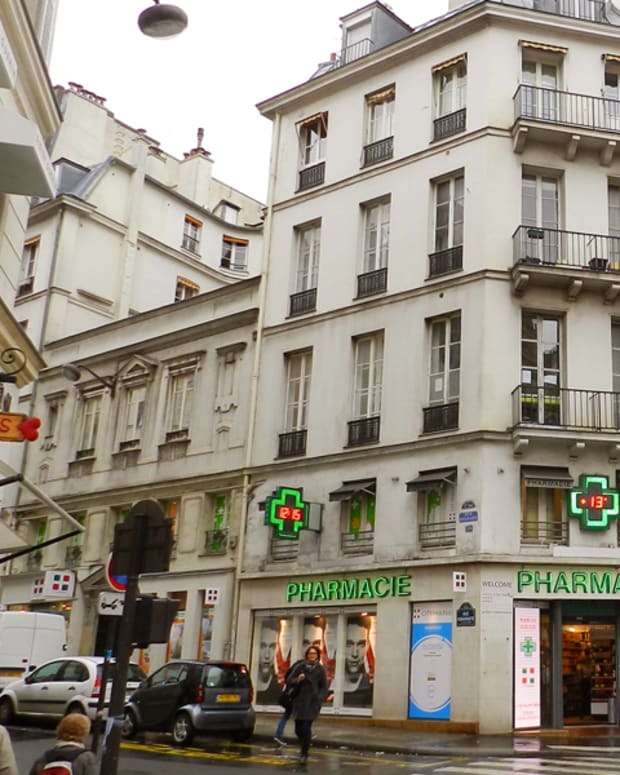 Apparently the reason fashionable Parisians have piecey, undone hair is that they wash with mineral-heavy tap water that never rinses completely away. 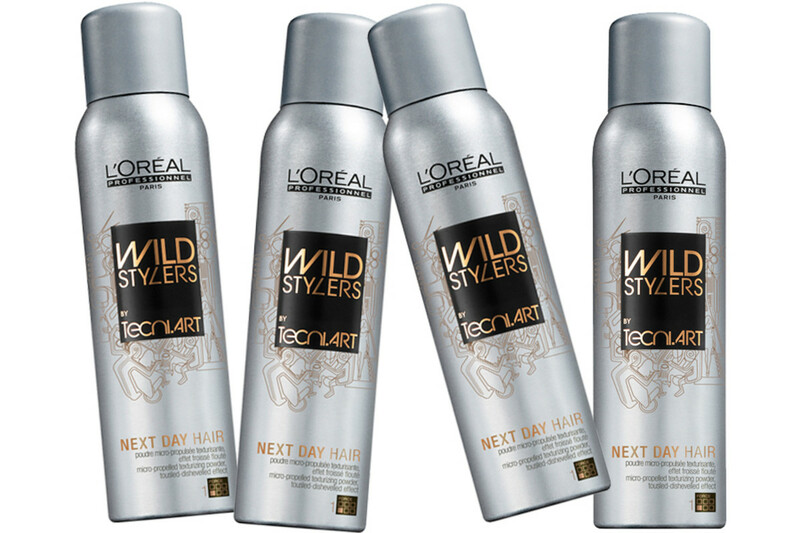 For the rest of us, there is L&apos;Oreal Professionel Wild Stylers Next Day Hair. Parisian women are just so effortlessly alluring whether garbed in a gown or worn-in leather jacket. To replicate their Gallic cool “I’ve been in bed with my lover and don’t even own a brush” look, blast your pristine, just-washed ’do a couple of times with L&apos;Oreal Professionel Wild Stylers Next Day Hair from mid-length to the ends, follow with a good bit of scrunching, and voilà: French Girl disheveled locks (minus the late-afternoon rumpled bedsheets). A super-fine texturizing powder spray, Wild Stylers Next Day Hair contains a “non-ionic setting polymer” that doesn’t build up, so your style won&apos;t ever look lank. This L&apos;Oreal Professionel Wild Stylers Next Day Hair should really be called Wild Stylers French Girl Hair. There you go, L’Oréal Professionnel. Fixed that for you. 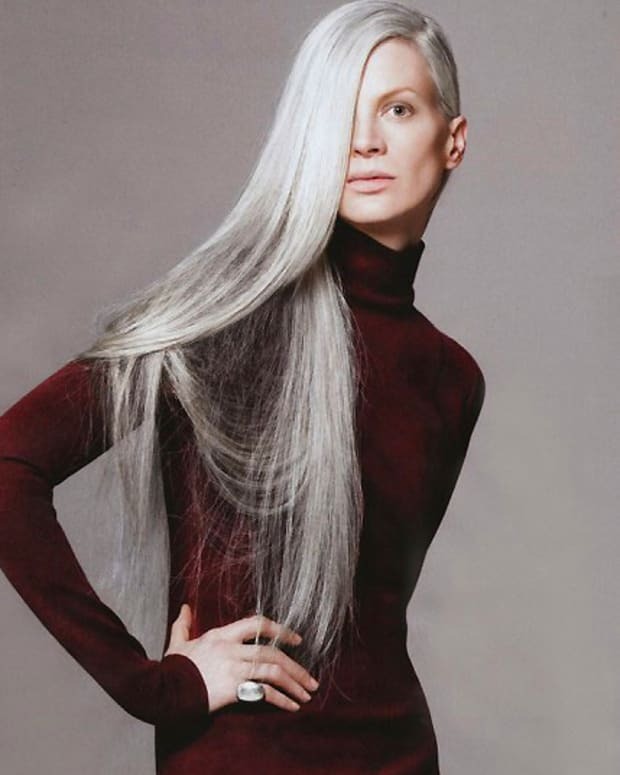 Have you tried Wild Stylers Next Day Hair, ($23.50, salons)? 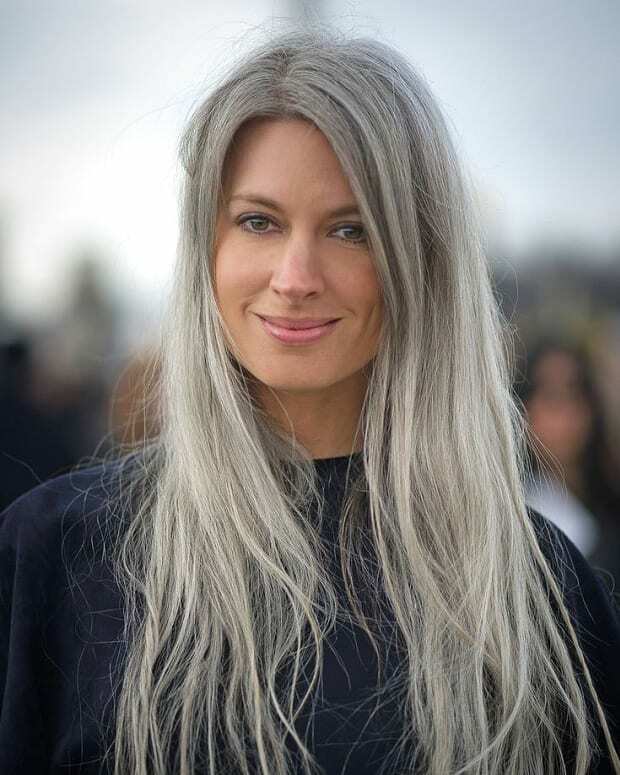 Is French-girl hair a look you go for? You know it works for all ages, right? Images: Lea Seydoux, Lou Dillion for Hogan, Kirsten Dunst (the celebrity face of L&apos;Oreal Professionel).